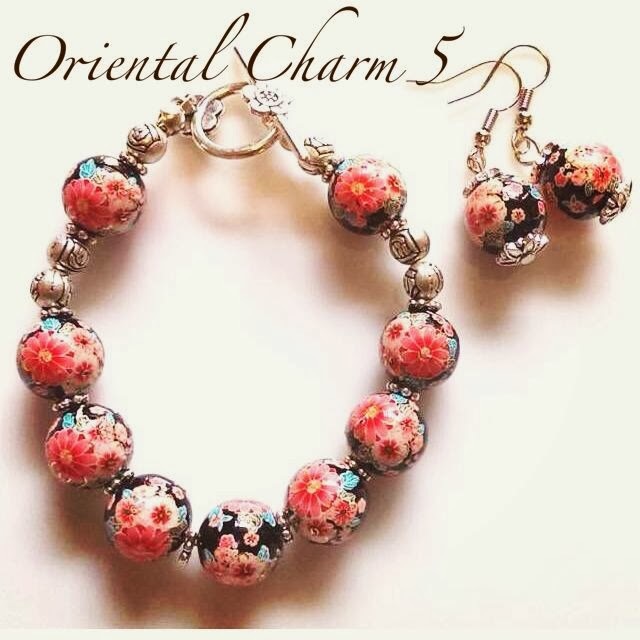 Oriental Charm 5 is one of my favourite pieces of the Oriental collection. I might just get a set myself for this CNY! Oriental Divine on the other hand is not decked in the typical CNY colour but in a rich hue of blue. 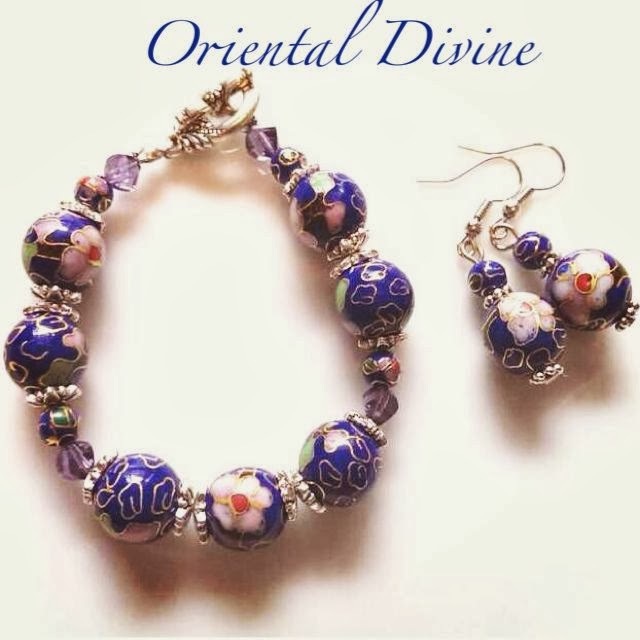 The Oriental Charm 5 set is available at RM48.00 and the Oriental Divine set is available at RM46.00. Made from round Oriental themed beads, round silver beads, silver toggle and link and silver findings. Made from round Oriental themed beads and silver findings. Made from large and small Oriental themed beads, blue Chinese crystal bicones, silver toggle and link and silver findings. Made from large and small Oriental themed beads and silver findings.